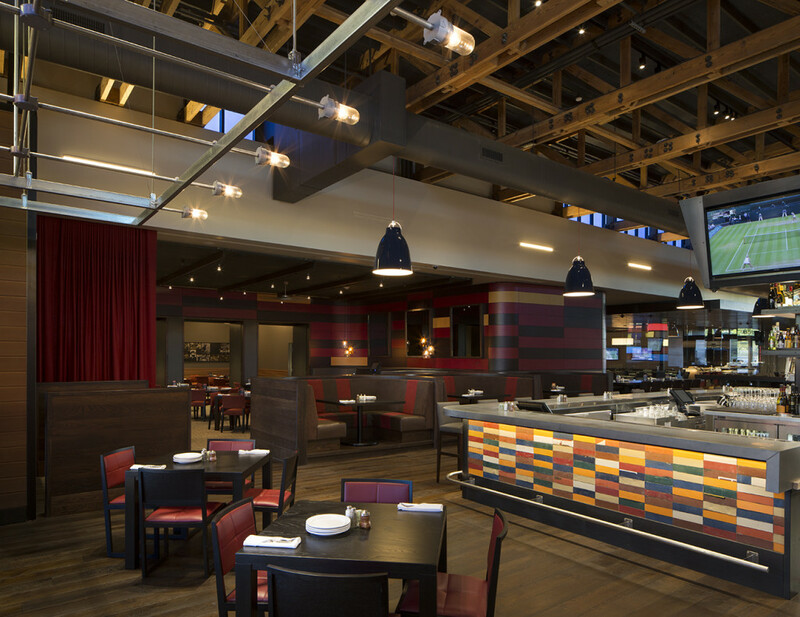 The Catering Service Team at Sammy’s Restaurant + Bar is committed to offering the ultimate experience in service. 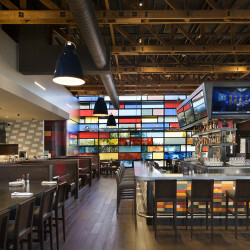 From weddings to corporate lunch meetings, guest looking to plan a one of a kind event can choose from an enticing menu of award-winning pizzas, fresh gourmet salads and sharable tapas that will delight any crowd. 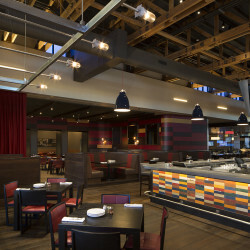 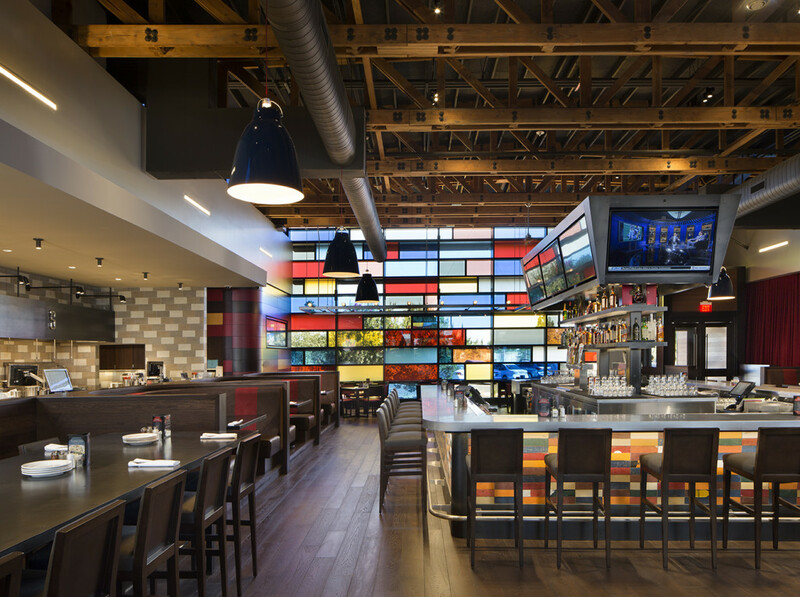 Rely on the staff at Stones to ensure that your next meeting runs smoothly and efficiently. 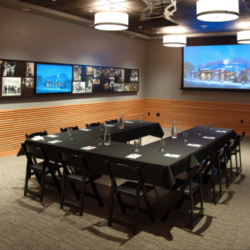 Whether you’re energizing your sales teams, holding workshops or hosting training sessions, our dedicated staff guarantees the success of your meeting by delivering a high-quality space, catering services and Audio/Video equipment to meet your exact needs. 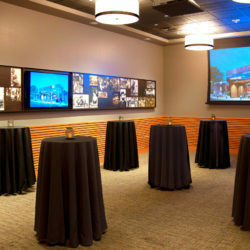 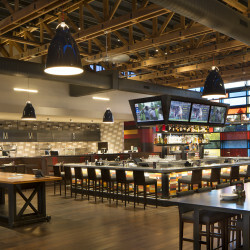 The Aces Entertainment Room at Stones Gambling Hall is the location for your next Northern California meeting or event. 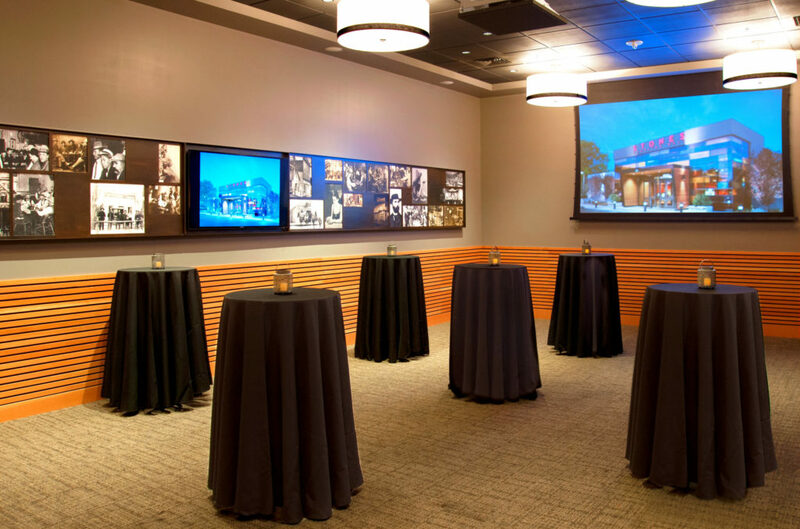 Offering state-of-the-art Audio/Visual equipment, a private bar and rustic décor, the Aces Room can accommodate any type of event in Sacramento. 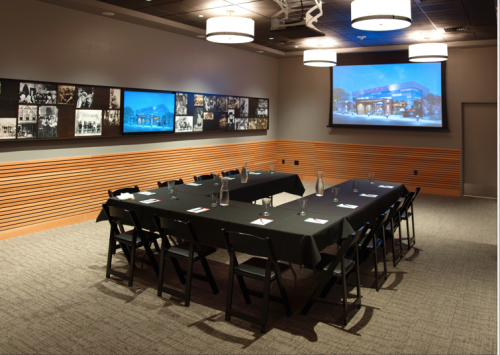 The friendly staff at Sammy’s is always ready to help plan your next important meeting or big event. 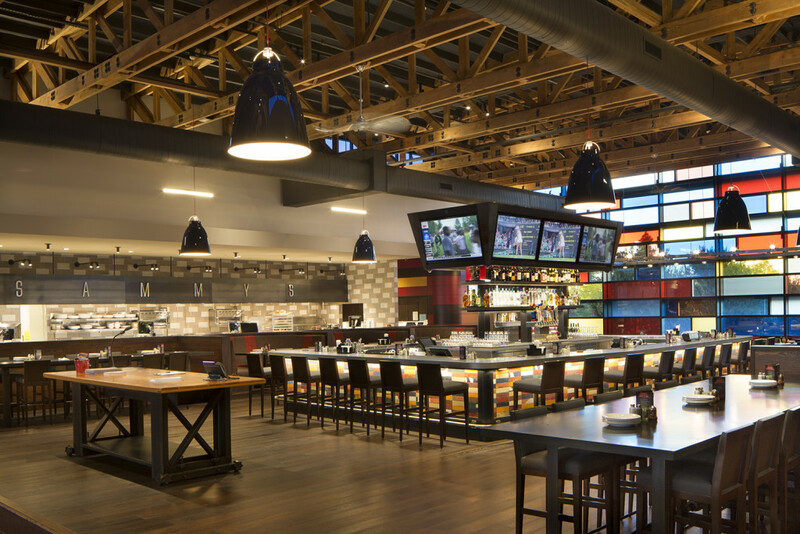 Call 916.735.8440 to speak with a member of the Catering Service Team or submit a request below and someone will reach out to you in a timely manner.